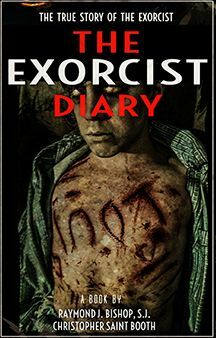 SPOOKED TV NEWS: For Immediate Release. 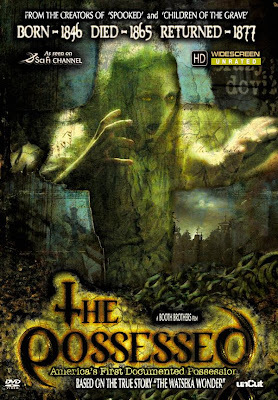 THE POSSESSED, SyFy Television Premiere October 8th 9/8c. 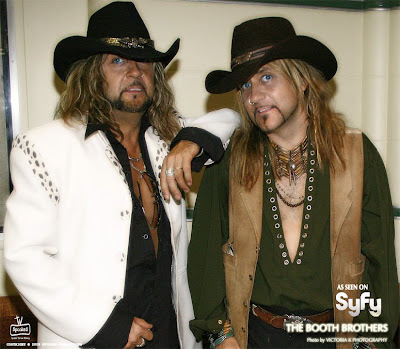 SPOOKED TV NEWS: ParaChallenged Radio Welcomes The Booth Brothers! Tuesday, September 22, 7:00-9:00pm/est only at www.asprn.com. 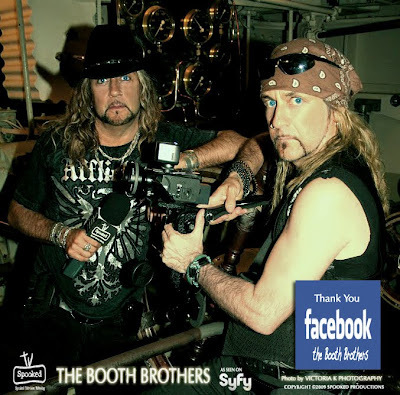 SPOOKED TV NEWS: ParaChallenged Radio Welcomes Christopher Saint and Philip Adrian Booth Tuesday September 22!! 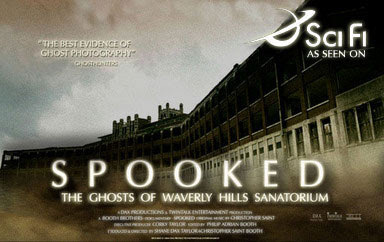 SPOOKED TV NEWS: For Immediate Release "Spooked arrive en France un film des fr�res Booth.!" 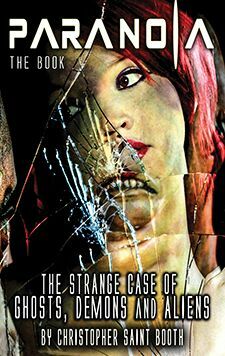 6 million viewers"FRANCE TV GETS SPOOKED!" 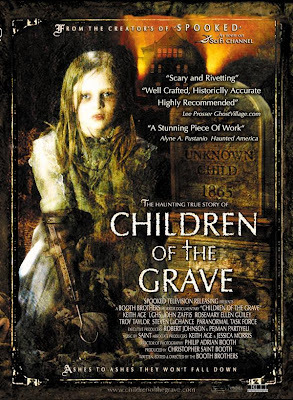 SPOOKED TV NEWS: SyFy Channel to air all Booth Brothers Films 31 days of Halloween. 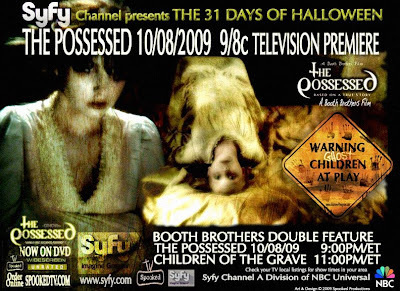 SPOOKED TV NEWS: SyFy Channel to air all Booth Brothers Films 31 days of Halloween. : "NK"